Buy Resident Evil: Revelations as a Steam Key. Resident Evil® Revelations returns redefined for PC complete with high quality HD visuals, enhanced lighting effects and an immersive sound experience. 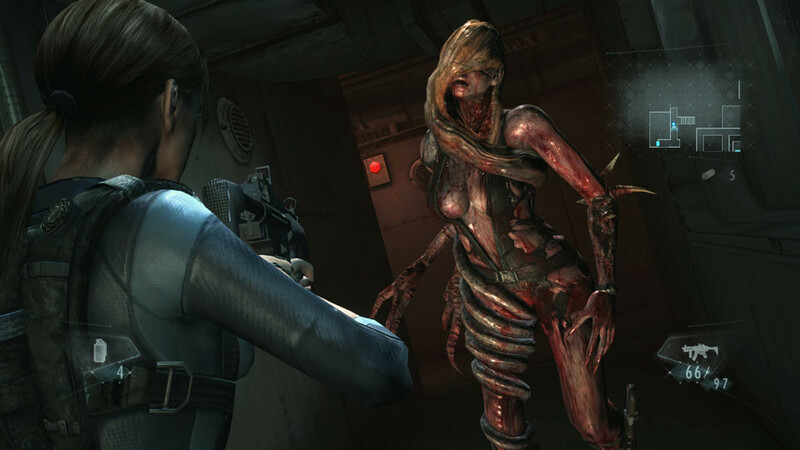 This latest version of Resident Evil Revelations will also deliver additional content including a terrifying new enemy, extra difficulty mode, integration with ResidentEvil.net and improvements to Raid Mode. Raid Mode, which was first introduced to the series in the original version of Resident Evil Revelations, sees gamers play online in co-op mode or alone in single player taking on the hordes of enemies across a variety of missions whilst leveling up characters and earning weapon upgrades. New weapons, skill sets, and playable characters including Hunk, take the Raid Mode experience to new depths. 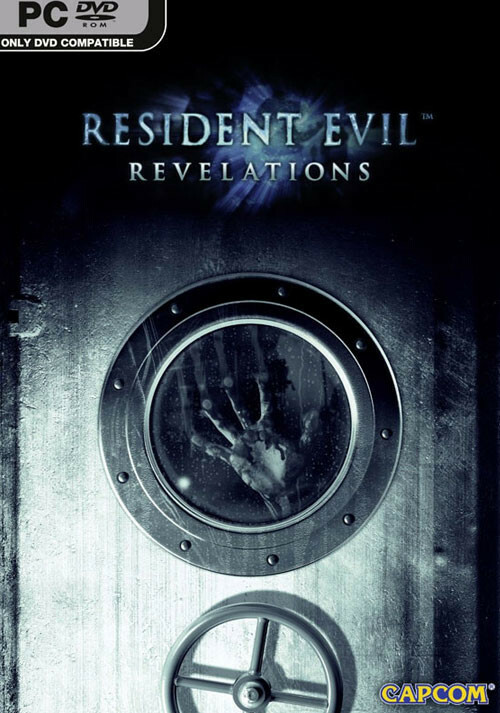 Enhanced visual and aural fidelity: Resident Evil Revelations brings spine-chilling fear complete with high quality HD visuals, enhanced lighting effects and an immersive sound experience. Classic survival horror gameplay returns: the campaign mode’s single player experience sees gamers investigating a range of different locations including the dark confined spaces of a cruise ship and the treacherous snow covered mountains. 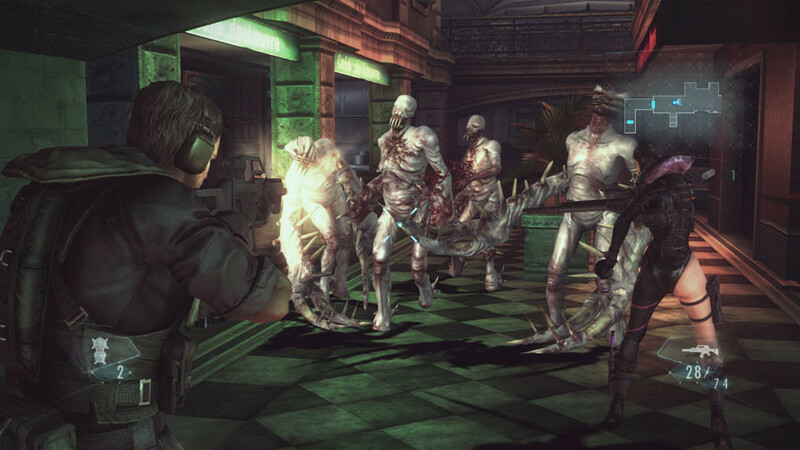 With limited ammo and weapons, fight off infected enemies that lurk around every corner. 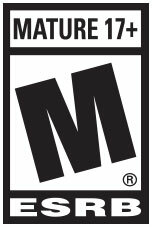 Hell just got hotter: Infernal Mode, a new difficulty mode for the re-mastered HD edition, is not just more challenging than Easy and Normal modes but also remixes enemy and item placement, so even those familiar with the game will discover new terrors. Meet the Wall Blister: A brand new enemy, the Wall Blister is a mutated creature borne from the T-Abyss virus that spreads through water, adding to the horrors that lurk around every corner. 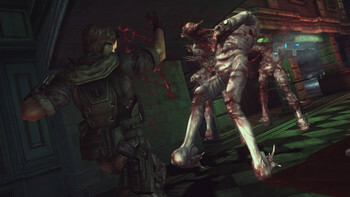 Residentevil.net support: Resident Evil Revelations will take full advantage of Residentevil.net with content available to users once the game launches. Earn weapons and custom parts and use them in-game, collect figures that can be used in dioramas and check your stats through the online web service. Improved Raid Mode: New weapons, skill sets, playable characters including Rachel and Hunk and enemies exclusive to this mode are added for the this latest version. Use your equipment: Analyze enemies and investigate areas with the Genesis scanner to reveal hidden items. Problems with Resident Evil: Revelations? 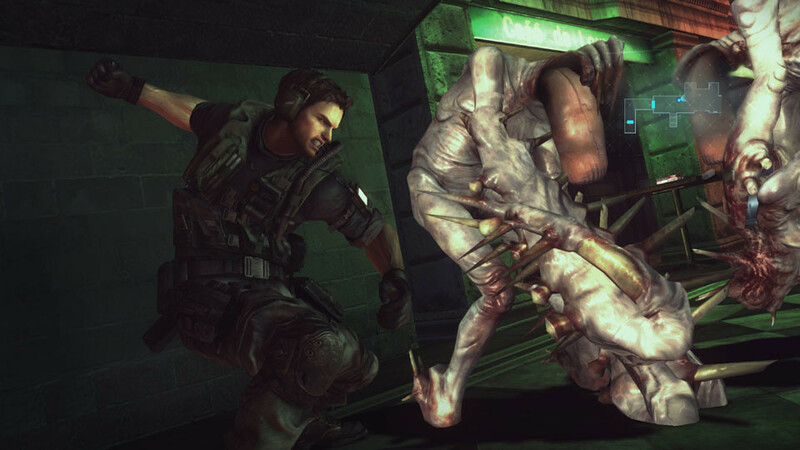 To install and launch Resident Evil: Revelations Demo, you need to have the Steam application installed. Is Steam installed on this computer?